So you want to get married. You've booked the venue, have your A-team of wedding vendors, got your bridal party assembled and are ready to walk down the aisle. 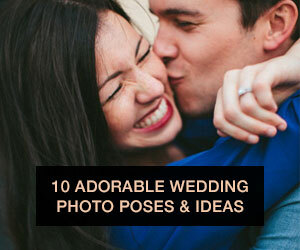 But have you taken a second to think about your wedding ceremony rehearsal? 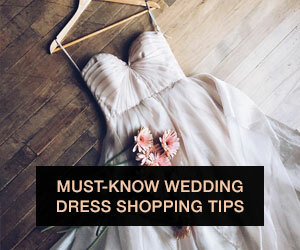 Probably not — even though it's the precursor to a wedding rehearsal dinner, many brides forget to plan their ceremony run through until the last minute. And it makes sense — between all the other planning tasks you have to take care of, taking an hour to run through your wedding ceremony might seem like the least of your worries! Well, stop what you're doing now and take the time to schedule a wedding ceremony rehearsal with your officiant, family and wedding party. Not only will it make your ceremony go smoother, you and your attendants will feel confident and happy when walking down the aisle — not clueless and wondering if you're all doing it right! Wondering what goes into planning and executing a wedding ceremony rehearsal? We've broken down the details for you below! Why do I need a wedding ceremony rehearsal? Ceremony rehearsals are run in order for you and anyone else involved in the ceremony to practice the general ceremony format and make sure everyone knows where to be. While it's not essential, it does help ceremony go smoother, and reassures any family or wedding party members who may have jitters about the ceremony! And onestly, it's not rocket science — adults are generally good at figuring out how to walk down the aisle and stand beside the bride or groom, but it definitely helps things run a little more smoothly! What is involved with a ceremony rehearsal? 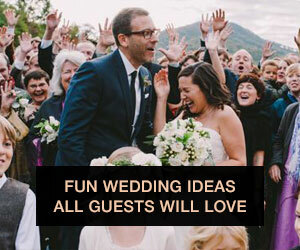 You might also take it as an opportunity to figure out how to pace the attendants walking down the aisle, the spacing of everyone on the ceremony (you know, so the bride and groom aren't standing miles apart) and any considerations you might have for ceremony props. There's no need to go through the ceremony verbatim once you're rehearsing, but it might be helpful to practice those small gestures you'll want to get right — like slipping the rings on each others' finger, or the kiss! Who is involved in a ceremony run-through? 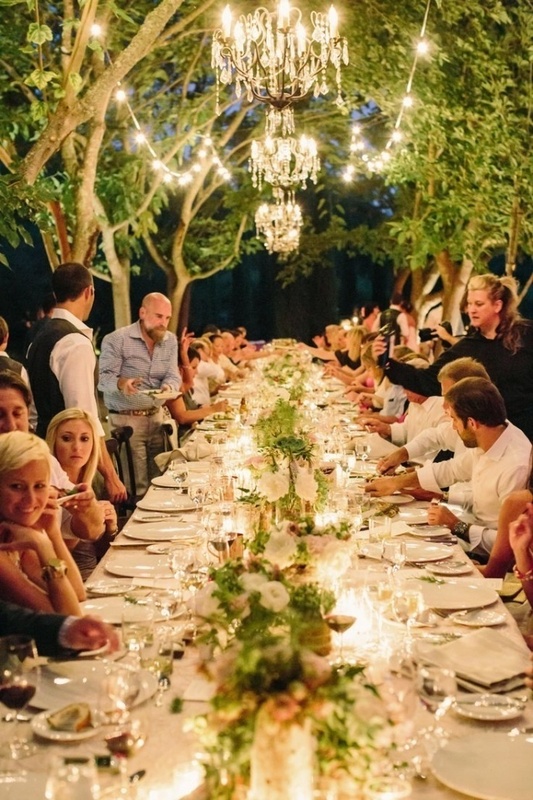 Ideally, everyone who is involved in your ceremony should be there. 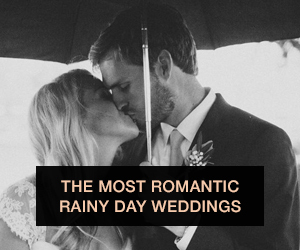 That includes your officiant (definitely make sure they're there — in most cases, they'll run the rehearsal), your wedding party and any family that will also be walking down the aisle. If you have a wedding planner, they'll also want to be there too, since well — they're the experts! When should I plan to do the rehearsal, and how long should it take? 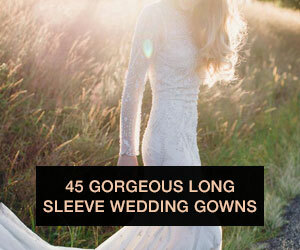 Chances are, you won't need more than 1 hour to run through the ceremony. Like I said, once everyone understands where they need to be, they'll be good to go for the real deal. Run through it twice total — once to get everyone acquainted with the ceremony, and the second time just for good measure and to clean up any little confusions that may arise. In terms of planning your rehearsal — make sure you don't leave it til the last minute! Since you'll need to get all your attendants, family and officiant together in one place before the wedding, it will take a bit of scheduling. Not to mention, you'll also have to check with your venue to make sure your ceremony space is open to rehearse in! I recommend at minimum tackling this task 1 month out from the big day. Where should the ceremony rehearsal take place? Most of the times, happens at your ceremony venue — this is the most ideal scenario, as you'll be able to rehearse in the exact same spot where you'll be getting married. But if your venue is booked and you aren't able to get a rehearsal time in, don't panic! Your rehearsal doesn't HAVE to be at the venue if the ceremony location is fairly simple and straightforward. Chances are, your friends and family will be able to apply what they learned at the rehearsal in your backyard to your real ceremony location. Okay, got it. So where do I start in planning my rehearsal? Once you figure out when your venue is open for a rehearsal, contact your officiant, wedding party and any family members who may need to be there. Think about the processional and recessional order beforehand to minimize time spent rehearsing. 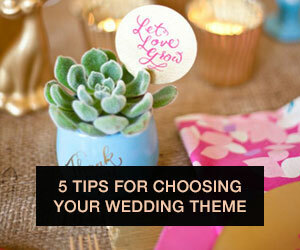 Don't forget to bring any essential props you will be using for the ceremony, so you can practice with them. Run through the ceremony, and enjoy the rest of your evening wining and dining with your loved ones at your awesome rehearsal dinner! See brides? It's that simple! Now get ready to tackle planning your wedding ceremony rehearsal and check it off that never-ending to-do list... you got this!